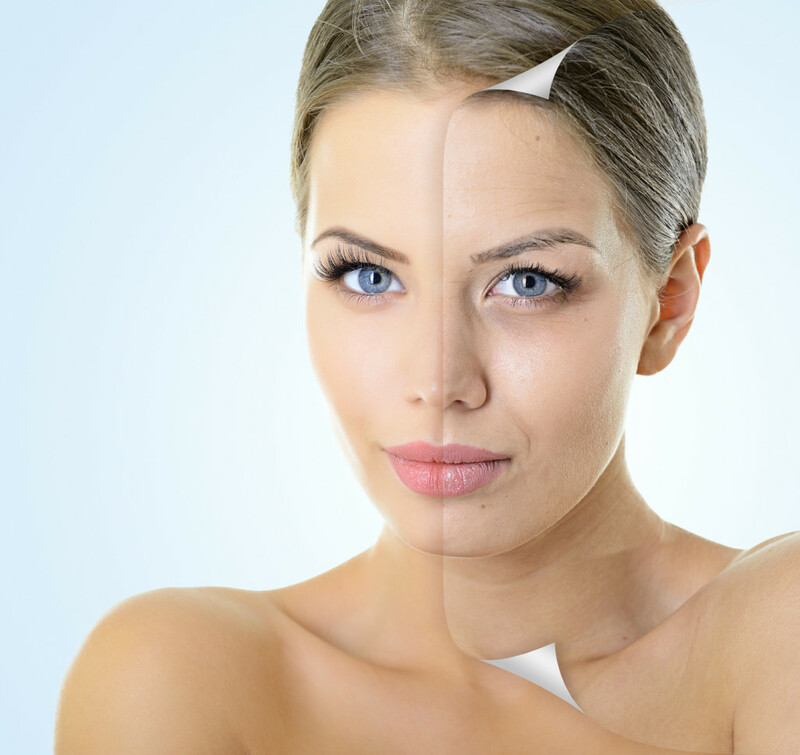 Reduce the appearance of fine lines and facial wrinkles with skin rejuvenation or resurfacing. Using pulsating beams of light, our laser will destroy old, damaged skin cells, leaving behind more youthful cells, resulting in a reduction in visible wrinkles and fine lines. During your consultation, Dr. Raza will evaluate your needs and suggest treatments based on your individual assessment. Often, multiple sessions are recommended for a lasting affect. Laser skin rejuvenation is used to treat fine lines and wrinkles around the eyes, mouth, and forehead, among other places. Results can be seen in a few as one treatment, but usually take several sessions to see diminished lines. All laser skin treatments are outpatient procedures, meaning you’re able to receive treatment and leave our office in less than an hour usually. Treating parts of the face can take 30 minutes while treating an entire face can take up to two hours.